We recognize that the purchase and construction of a new home can be confusing at times. That is why we have compiled this list of frequently asked questions and brief answers to each one to help you get started. Don’t see what you are looking for or looking for more details? Contact Us! Q: What is the first step in the home buying process? A: The first step in the home buying process is to get your finances in order, and research your home financing options. If you will be obtaining a mortgage, the first step in the mortgage process is to get pre-qualified for a home loan. This step is fairly simple. You supply a lender with your overall financial picture and an idea of what your goals are. The lender will then give you an idea of the mortgage amount for which you qualify. This will help you determine what you can afford. For more information on mortgage pre-qualification, click here. Q: How do I pay for a new construction home? A: This is a question we get a lot. Although some pay cash, the majority of homebuyers finance the purchase of their new home through a construction loan or conventional mortgage. For a construction loan, a lender will need to see a construction timeline, detailed plans, and approximate, realistic budget. This is called a ‘Course of Construction’ or ‘Builder’s Risk’ policy. Once approved, the borrowing party will be placed on a schedule that follows the project's construction stages. Often times a lender will send a representative to check in on the progress. Once construction is completed, the construction loan will typically roll over to a traditional mortgage. Evergreen Homes is experienced at working closely with lenders to make a construction loan work for you. For more information on financing your new construction home, we invite you to speak with one of our preferred lenders. Q: What costs more? A Custom Home or a pre-built home? A: The answer is: It depends on you! A custom home is tailored to your needs, wishes and specifications. By building a custom home, you can include exactly what you want, and you aren’t forced to pay for things you don’t want. Pre-built homes may include options and/or upgrades that you wouldn’t have chosen, but which are factored into the selling price of the home. If you can set a budget for your new home and stick to it, you can get what you want at the price you want it at. You will have to be reasonable about your wish list, however, in light of the budget you set for yourself. Building a custom home also allows you the opportunity to choose colors, countertops, flooring, fixtures, cabinets, etc. often at no greater cost to you. The bottom line is, a custom home is not necessarily more expensive than a pre-built home, and often can come in less! Q: How do I select a home builder? A: There are a number of ways you can find a reputable home builder in Canton. You can look at reviews online, or even contact one of their customers and ask about their experience. 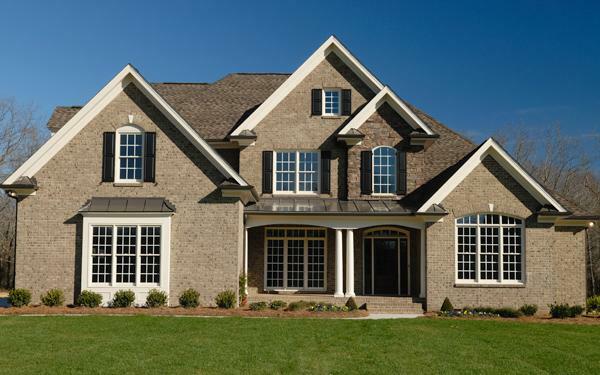 You can read our article on the subject of finding a Canton Home Builder here. In addition to doing your research, you will need to make sure that the home builder that you are considering is properly licensed and insured. Q: Do I need to purchase Homeowners Insurance? A: If you are financing your new home with a lender, then you must purchase homeowners insurance. If you are paying cash, it is up to you. For your protection, we recommend that homeowners insurance is purchased regardless of how your home is financed. If you have questions or would like more information on types and cost of homeowners insurance, we invite you to speak with our preferred insurance broker. Q: What floor plans do you offer? A: We offer a variety of floorplans to fit every lifestyle. Ranging from 2,250 to over 3,30 square feet, one and two-story homes, each with numerous beautiful elevations, the options are endless. Our complete list of floor plans is available here. Q: How can I customize my home? A: You are in charge of customizing your new home from start to finish. Customizing includes choosing your floor plan and elevation, making modifications to the floor plan if you desire (e.g., adding a bay window or 3 car garage, enlarging a room, customizing a flex room) and making the countless selections that will make your new home uniquely yours. You will have the opportunity to make both exterior and interior selections. 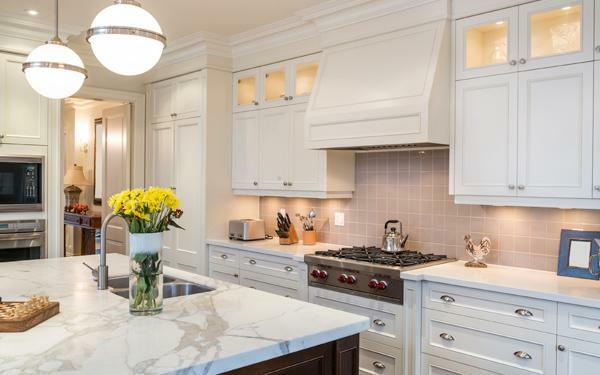 From brick and shingles, to cabinets, kitchen appliances, countertops, flooring, hardware, lighting, colors, and more, your options are endless. 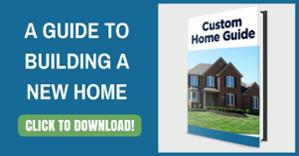 For more information on building your custom home, download our complimentary Custom Home Guide. Q: Are your home’s energy efficient? A: Yes! One of the advantages of building a new home is increased energy efficiency. From energy efficient appliances, to building materials and building processes, energy efficient homes can save you money across the board. Not to mention energy efficient homes also benefit the environment. For more information on energy efficient new homes, click here. Q: Do you work with real estate agents? A: We work with home buyers directly and realtors alike. We just welcome the opportunity to meet and work with you. 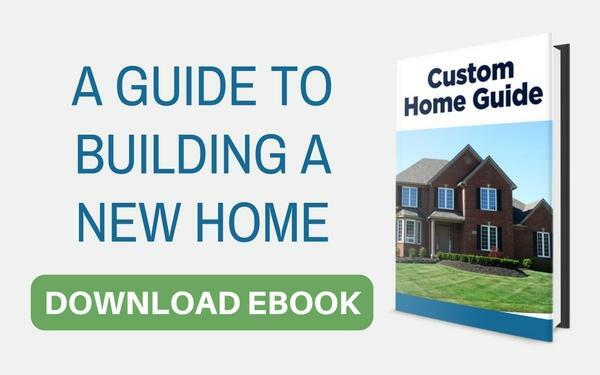 For more information on building a new home, download our Custom Home Guide. It will walk you through the process from start to finish. ©2018 Evergreen Homes All Rights Reserved.